We are a fresh option for your property management services. 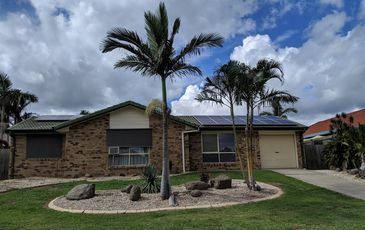 Specializing in personal property services in the Brisbane area, we are boutique agency that offers our clients the very best results from their investment property. Property is our passion. We thoroughly enjoy managing properties. Take a look at what some of our satisfied clients have to say about us. Find out about local property trends and conditions in your Free Rental Appraisal. We are boutique agency that offers our clients the very best results from their investment property. I would like to personally thank the team at check property for the consistent great service provided whilst renting through them. From the start the the end of our rental period, everything just went very smoothly. Every time we had an inspection they had no problem fitting in around our schedule as we wanted to be present during these visits. Thanks for making it easy to rent while building our own house and thanks for the great service you provided. Natasha at Check Property has proven an invaluable asset to my property portfolio. I highly recommend her as both competent and exceptionally proactive. 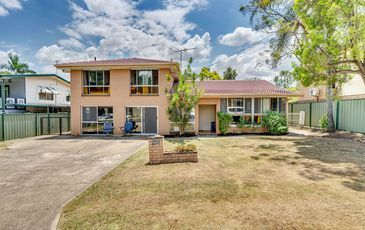 Check Property have gained my complete trust, managing both of my own investment properties in the Brisbane and Ipswich areas, as well as several friends’. In order to build a new investment property I decided to research real estate agents in the Springfield Lakes/Redbank area. Out of numerous agents, it was clear that Natasha was intelligent and well versed in real estate, the local area and corrective actions regarding tenants. I found her astute and prompt in our dealings. 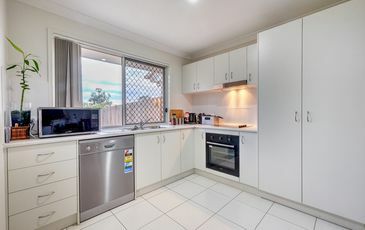 Initially my property in Moggill was with Walkers Real Estate and then Ray White. Both under-performed and often missed items in inspections. I contacted Natasha and discovered that she had founded her own real estate business in affirmation of her capabilities and professionalism. Where Ray White was unable to find tenants and refused to negotiate, I asked Check Property to take over. Natasha reviewed the listing and picked it apart for flaws on both imagery and narrative. 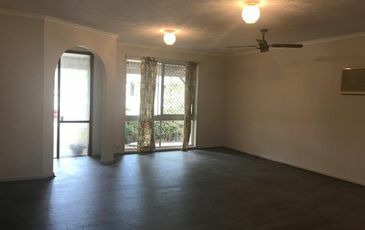 She immediately visited the property taking far better pictures and writing specifically to the area it was located in, as well as providing a free premium advertisement/listing. Natasha held multiple viewings conducting a rigorous screening process (one I would not have otherwise bothered with and was impressed by) and achieved a lease agreement within a week. 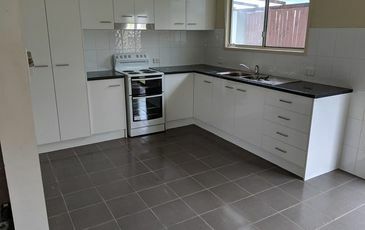 The tenants are amazing and regularly carry out maintenance and improvements to my investment property free of charge. 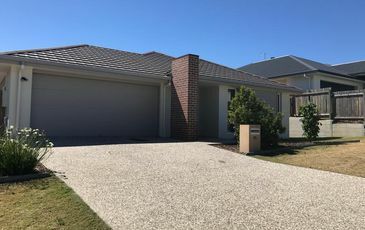 After recommending a friend of mine who was moving with Defence, Natasha was not only able to lease his property in Springfield Lakes within a very short period of time, but also achieved more than he had anticipated/deemed necessary in our conversations. 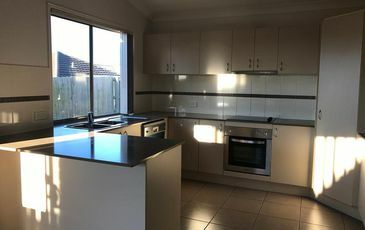 Another colleague living in Abu Dhabi became frustrated when his agent in Moorooka recommended he reduce his rental price by $30 and then forgot to inform him that the lease had expired a month previously and they were still living there. He felt that the agent was taking him for granted because he was overseas. He came to me specifically for Natasha’s contact details and now utilizes Check Property as an international client. One major benefit is that Check Property utilizes the Property Tree application which allows a landlord to view their tenancy ledgers and balance sheets as well as inspection reports from their phone or PC anytime/anywhere. I have found this very useful. Another key difference I have found is that Check Property have been willing to go out of their way time and again. 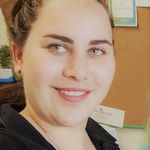 For example, when the tenants requested driveway maintenance, Natasha visited the property immediately and even organized quotes advising me on how best to proceed. When my second property was newly constructed, Natasha again went out of her way keeping tabs on construction progress and even assisted in maintaining gardens and turf when I notified her that I would be away with work commitments. Following this she also visited the property to measure windows and sliding doors before again organizing quotes for blinds to be installed. Payments have always been up to date and when the tenants accidentally damaged paint and kitchen fittings in a kitchen fire, Natasha rejected initial repair attempts from the tenants as they were not sufficient, organizing professional repair quotes. 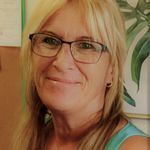 I have found her dedication to helping me in every way and providing free advice on retaining good tenants has given me ease of mind. As such her real estate continues to expand rapidly as testament to the quality of service provided that was not offered by the major Real Estates. Prior to this I had no affiliation with Check Property or friendship with Natasha. I now have no qualms in highly recommending her. This is a real estate that works hard for less and it shines in their dedication to meet every client’s particular leasing needs. Natasha and her team go above and beyond for their clients, couldn't recommend them highly enough... 5 Stars ! We have had a great experience with Check Property Real Estate. 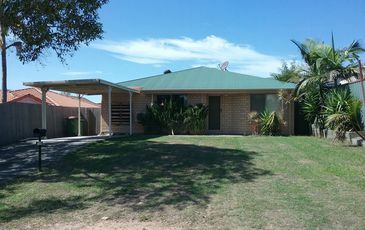 From the point of changing from previous agents to getting our investment property rented. Natasha has kept us updated at all times and provided great service. I would definitely recommend Check Property & Natasha to anyone who is looking to change from current agents. I first got to know Natasha from a cold call she made when I was constructing my investment home. Her sincerity and friendliness were qualities that attracted me to try out her services. It's understandable that when you get calls like this you tend to brush them off as nitwits. Well, I am really glad I did not! 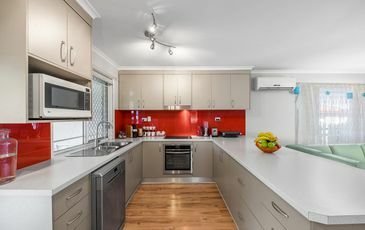 From the handover inspection, sourcing of a quality tenant, managing the property and handling any disputes, Natasha has shown to be very meticulous in her attention to detail. Her approach is fair, assertive and yet impartial. Not only is she working for me, but she also has the interests of the tenants at heart and that is important because they are the ones that pay the rent. I have all my investment properties in QLD managed by Natasha's company and I wouldn't move them to those popular ones that you see down the road. 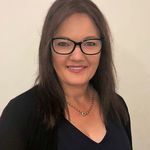 Natasha's services are second to none and I would definitely recommend her to anyone who is after a very professional and trustworthy agent to look after their most priced asset. I am happy to speak to anyone who wants a more detailed conversation on her services. Renting real estate can be daunting and choosing the right agent can be hard. Give us a call for a chat and some helpful advice regarding your property.